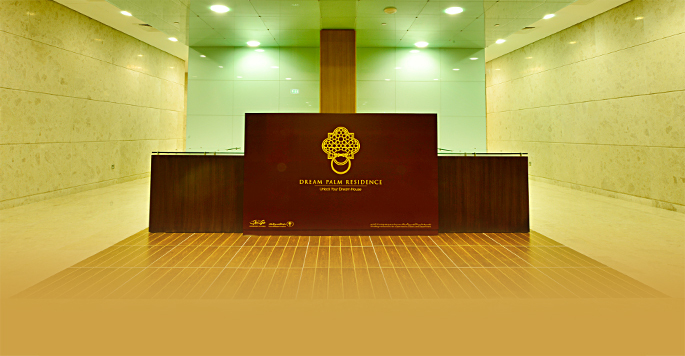 Your world at Dream Palm Residence is a panorama of leisure and excitements. 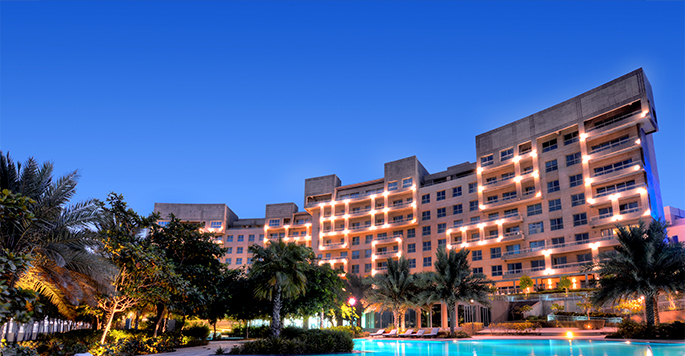 The Burj Al Arab and Madinat Jumeirah that adorn your east view are only minutes away. A short drive or boat ride and you’ll be enjoying mile-long choices of fancy restaurants and hautecouture shops at The Walk JBR. Cross the road from JBR and you’re at Dubai Marina with its impressive rows of modern skyscrapers reflecting their brilliance on meandering waterways. Luxury dhow boats and private yachts cruise its scenic canals while strings of lounge restaurants line its wide promenades. Dream Palm Residence offers a relaxing 360 of inimitable views. Sitting in your own balcony becomes a breathtaking escape in itself with mesmerizing vistas at every direction. 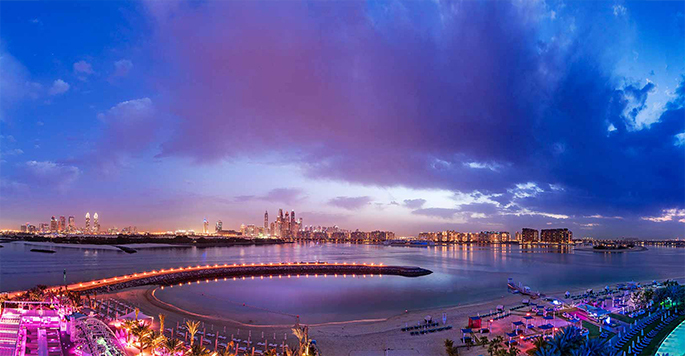 The Iconic Burj Khalifa and Dubai skyline to the East; Atlantis and the fronds beachfront villas to the West; Arabian Gulf horizons to the North, and the majestic JBR & Marina skyline to the South. 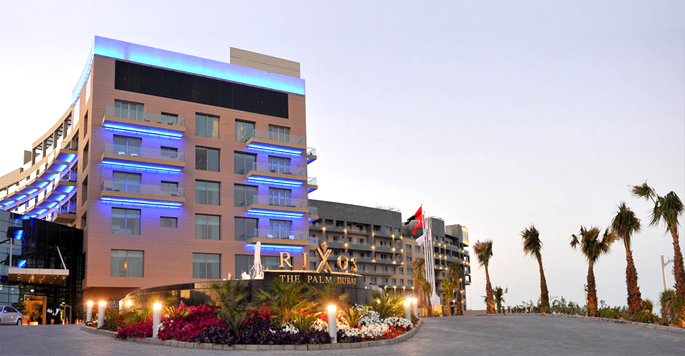 You’re VIP at Rixos The Palm Dubai, renowned for luxuriant amenities and branded hospitality. Stroll away to fun and relaxation any time you want. Options abound with gourmet restaurants and bars, zen lounges and spas, verdant gardens, beach club, and a full range of aquatic attractions including a diving center. All these premium leisures without leaving your island. If these don’t exhilarate yet, a 5-minute westward drive to the top of the crescent takes you to the region’s largest hydropark: the Aquaventure Waterpark at the world-famous Atlantis Resort. 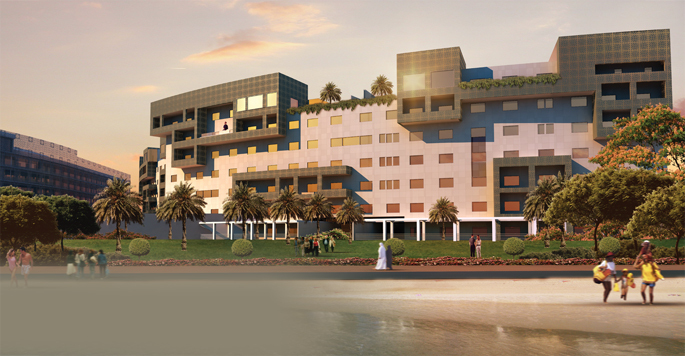 Dream Palace Residence features especially configured residential units offering freedom of space and magnificent finishes, each with spectacular views of the sea. 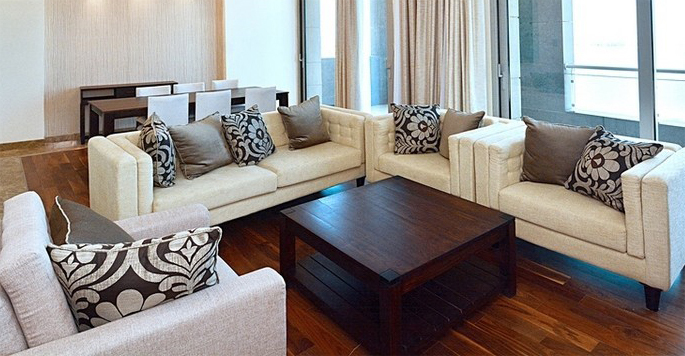 Our spacious apartments are master-crafted, flawless in both design and finish. Large windows welcome the year-round sun enlivening every corner of the apartment. The sea-facing terraces are perfectly-sized for family gatherings and barbecue parties. Whether you choose a 2BR or the bigger 3BR unit, you’ll appreciate how every apartment has been thoughtfully designed for functional convenience and elegant lifestyle.